San Diego Chargers players were scheduled to clean out their lockers Monday, a day after their season-ending loss to the Kansas City Chiefs and amid uncertainty about where they will play next season. The team had meetings scheduled for first thing in the morning at Chargers Park in Murphy Canyon, followed by their final open locker room player availability, according to team officials. 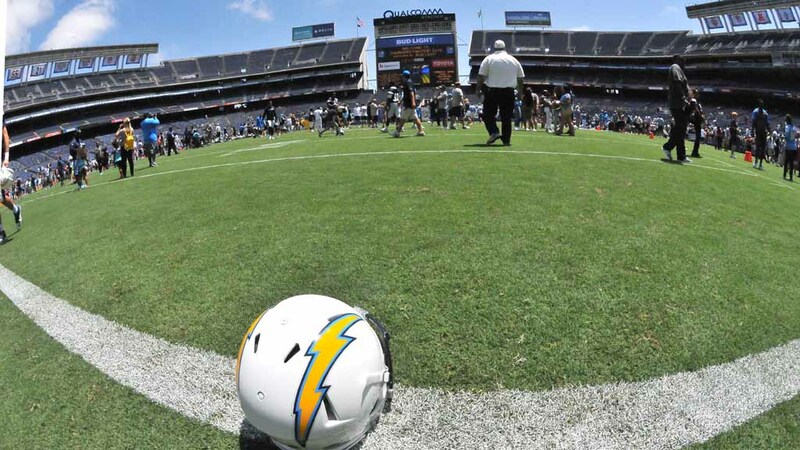 Then at 1 p.m., Chargers President of Football Operations John Spanos and General Manager Tom Telesco will be available to the media in the Team Meeting Room. Chargers officials did not indicate what the topic of the availability would be. The team has until Jan. 15 to announce whether it will move to Los Angeles this year, or stay in San Diego for another season.